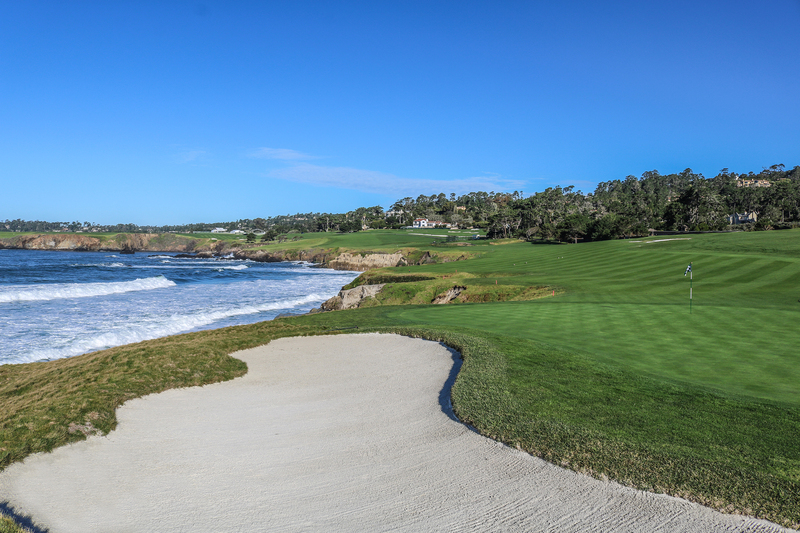 A round at Pebble Beach isn’t defined by a singular signature shot. 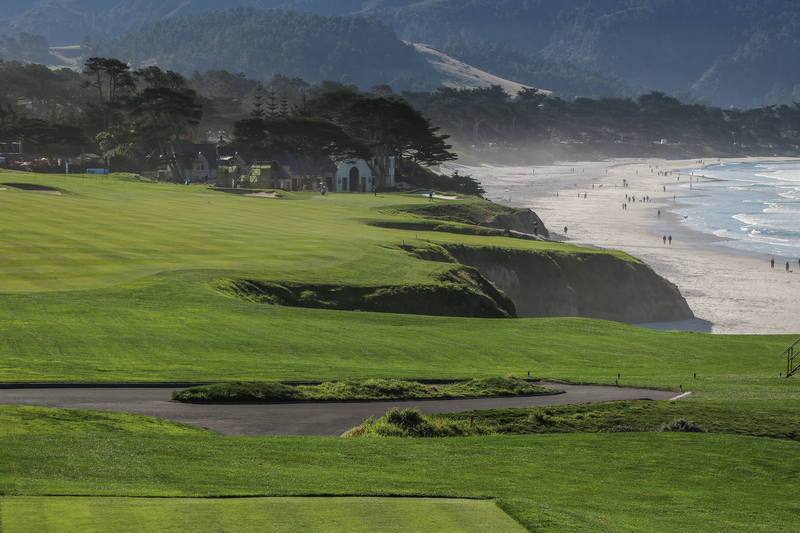 But if there were a stretch of holes that encapsulated the unique championship mettle of Pebble Beach — the harmonizing of love-at-first-sight beauty with exacting-bordering-on excruciating shot-making — it would be the beautiful beachside brutes at Nos. 8, 9 and 10. No. 8 dazzles with its dizzying drama as you play from atop a 100-foot cliff that sharply rises from the sea, to a steeply sloped green that makes missing long as penal as finishing short in the canyon. But your palms only get sweatier on No. 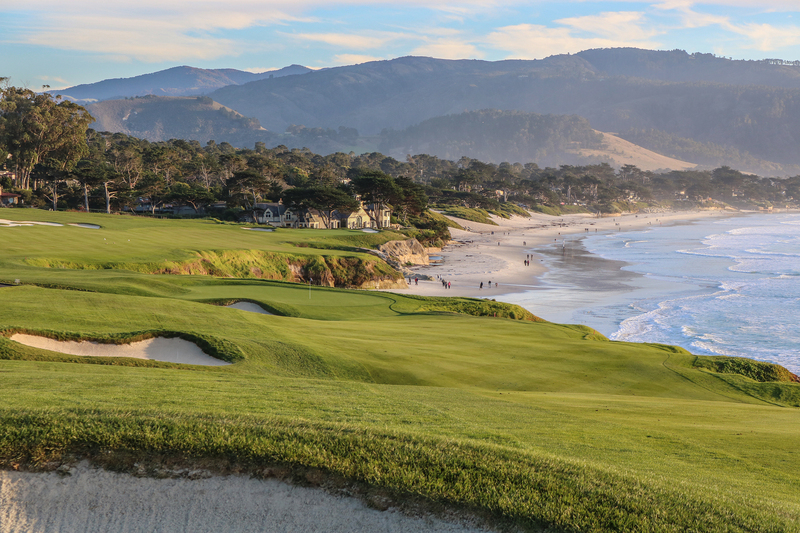 9, as the roller-coaster fairway plunges down to the Pacific Ocean, forcing you to confront Carmel Beach and a gaping greenside bunker from a side-hill and wind-swept lie. 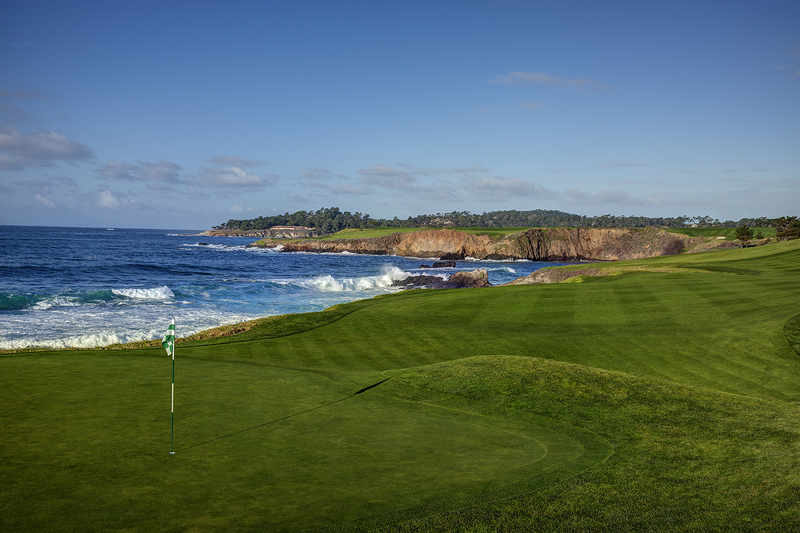 The 10th fairway is the widest on the course, but tilts to the ocean like the deck of a sinking ship. 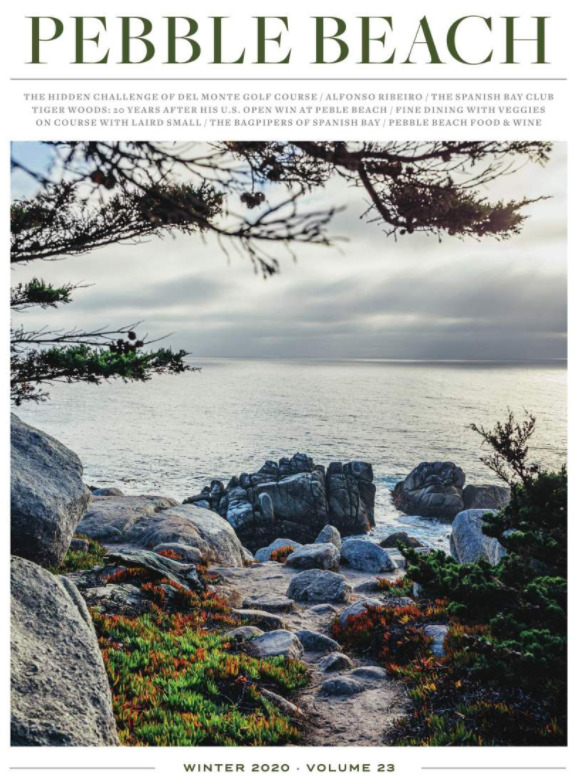 Two shots that avoid the magnetic pull of the dog walkers on Carmel Beach feel like defying gravity. 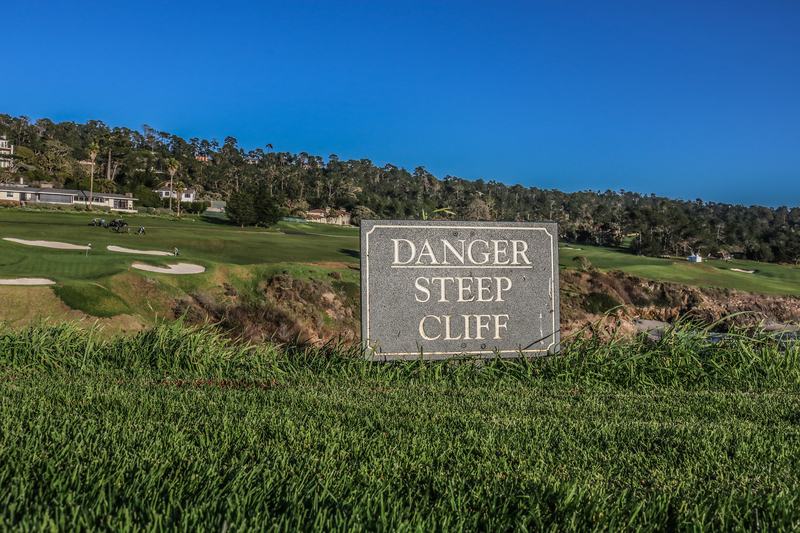 But many U.S. Open winners warn of the dangers that lurk. 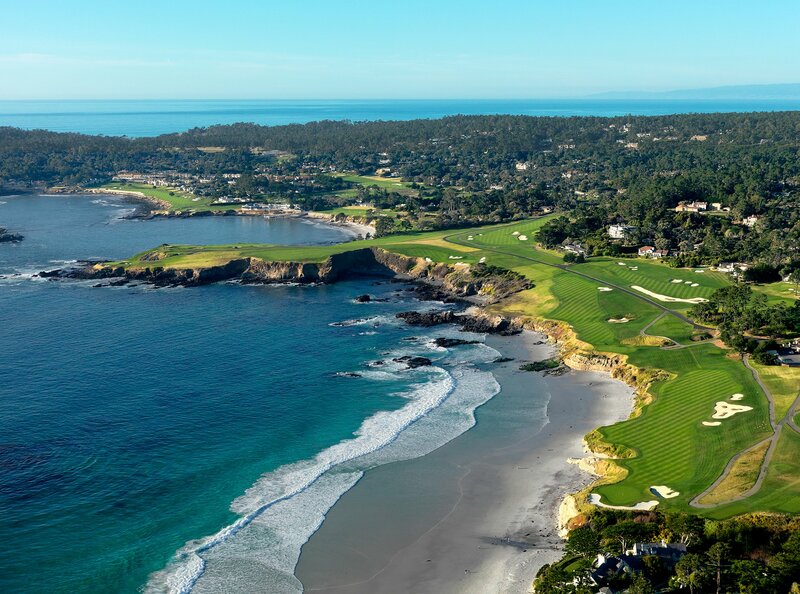 “The real part of the golf course, which my dad put in my mind before I went to Pebble Beach back when I was in high school, was that Pebble Beach has the three finest par 4s in a row in the world — eight, nine and 10,” said Tom Watson, winner of the 1982 U.S. Open at Pebble Beach. So what do you call this menacing mile of par-4s? Dan Jenkins, the quick-witted Sports Illustrated golf writer, dubbed Nos. 8-9-10 “Abalone Corner” — a nod to Augusta National’s “Amen Corner” — but the nickname never had the staying power. ESPN threw around “Cannery Row” at one point, but it didn’t fit. 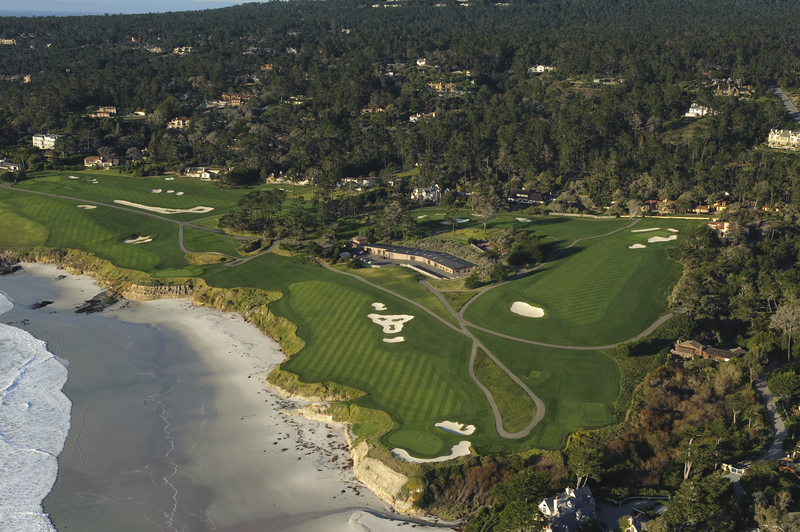 In 1992, an up-and-coming golf architect named Tom Doak penned a Golf Magazine preview for the upcoming U.S. Open at Pebble Beach, paying tribute its most treacherous trio of holes. 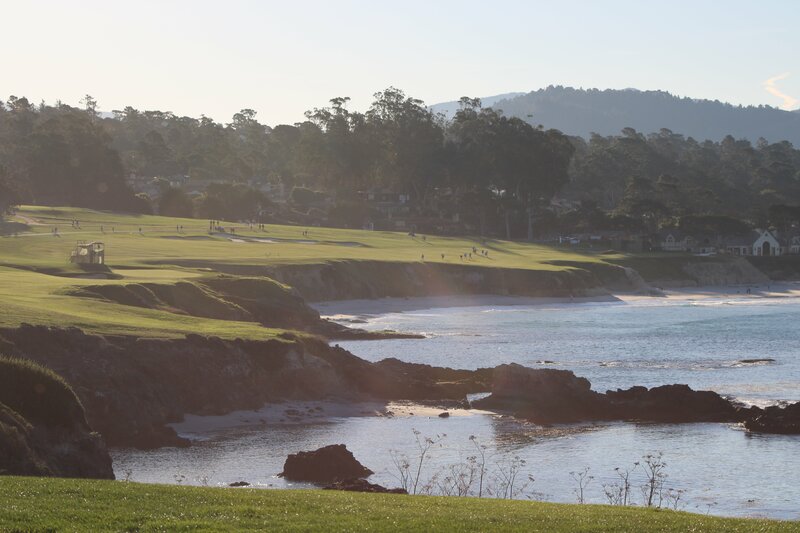 It’s nice to coin a phrase that catches on, but especially to do so for the front-nine ocean holes at Pebble Beach, perhaps the best stretch of holes in all of golf. You would be hard-pressed to name any stretch of holes that combine the beauty, grandeur, difficulty, and strategic interest of this group. What would you nickname Nos. 8, 9 and 10 at Pebble Beach?